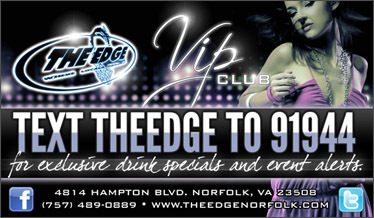 The Edge is the best college bar/club in the area! and a good time is sure to be had by all. We are open Monday - Sunday 5pm - 2am.